Personalised Engraved Stainless Steel 1 Pint Rutland Tankard. 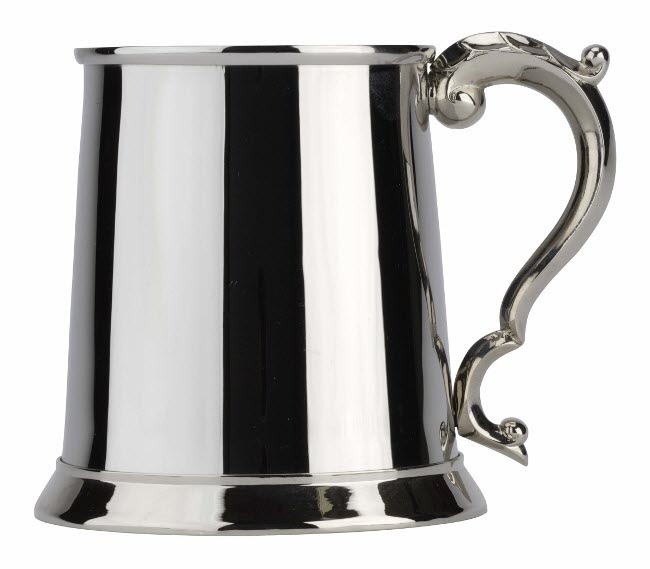 This amazing tankard can be engraved with text and/or an image from our standard images list at no extra charge. Perfect for all occasions including Birthdays, Annivesaries, Weddings, Mothers Day, Christmas...it's endless!